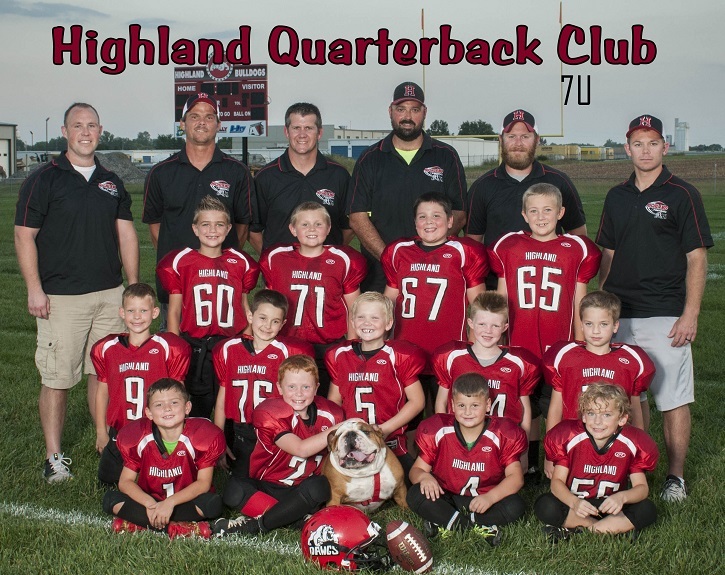 We are a program that is committed to providing a quality youth football and cheerleading program for the children of Highland and the surrounding area. 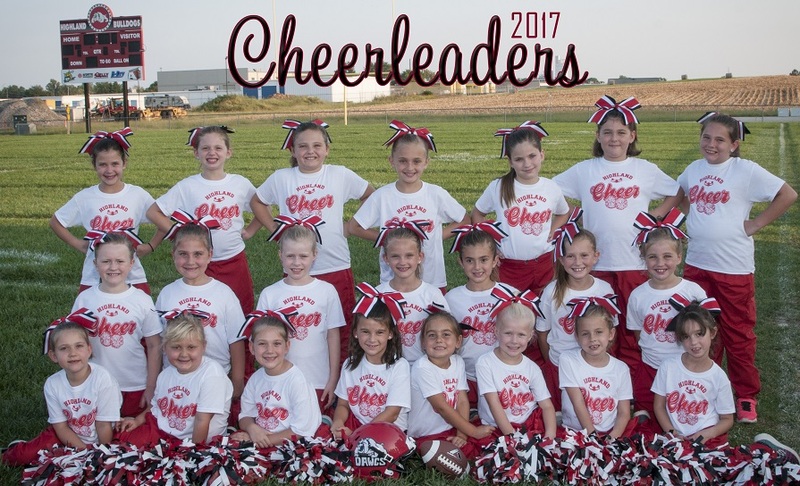 Our focus is teaching the fundamentals of football and cheerleading, along with sportsmanship, teamwork, self-discipline, and respect, all while having fun and providing a safe environment for the children. 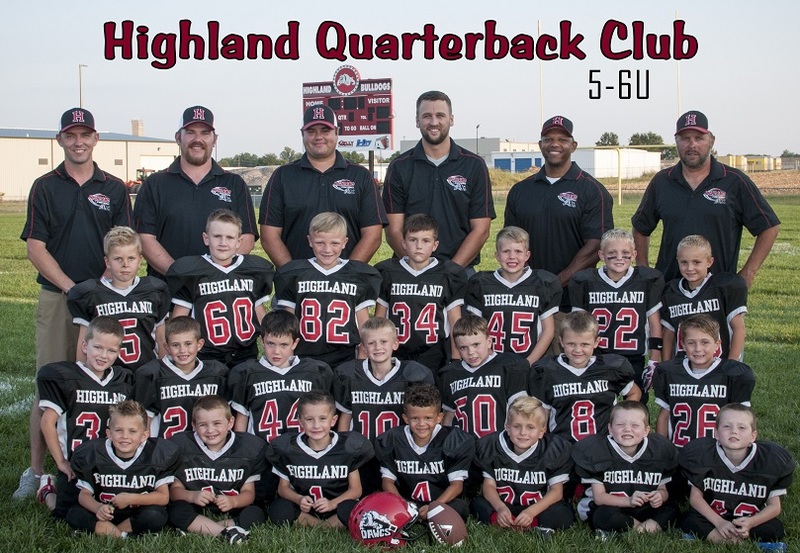 The Highland Quarterback Club is a USA Football HEADS UP certified organization. 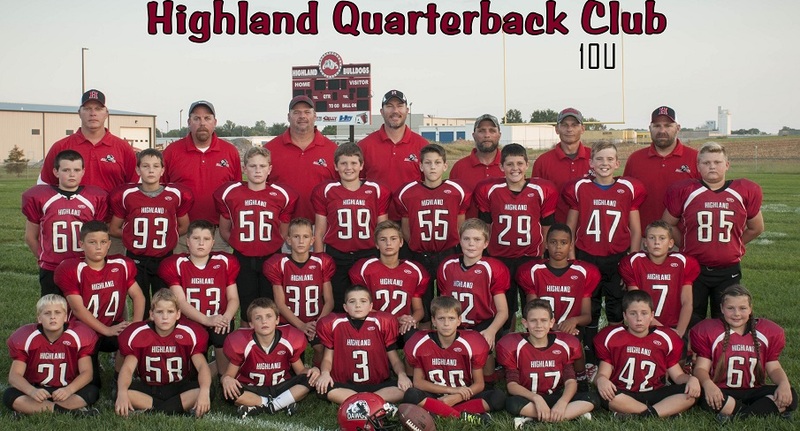 April 1st – June 30th $150.00 per participant EARLY BIRD DISCOUNT!! $25.00 multiplayer discount for each sibling with a cap of 3 sibling registrations. Payment plans are now available via automatic debit on-line After a $50 down payment you can choose to have payments for your remaining balance debited over the next 3 months on the first of each month. 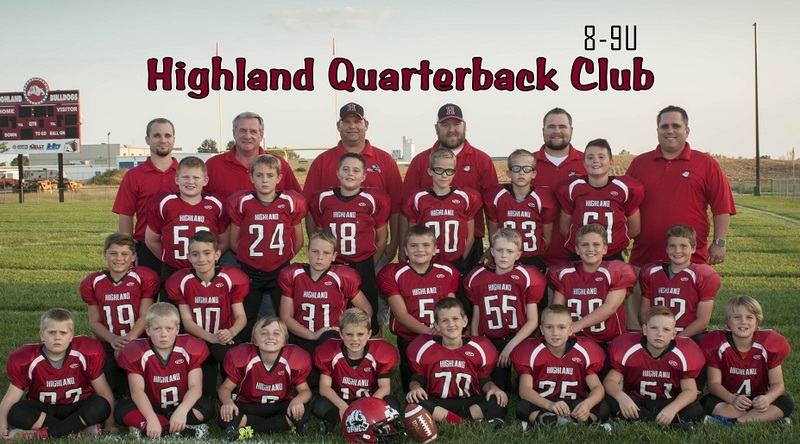 You may also register at one of our in person registrations that we will hold and have the option to pay in cash.